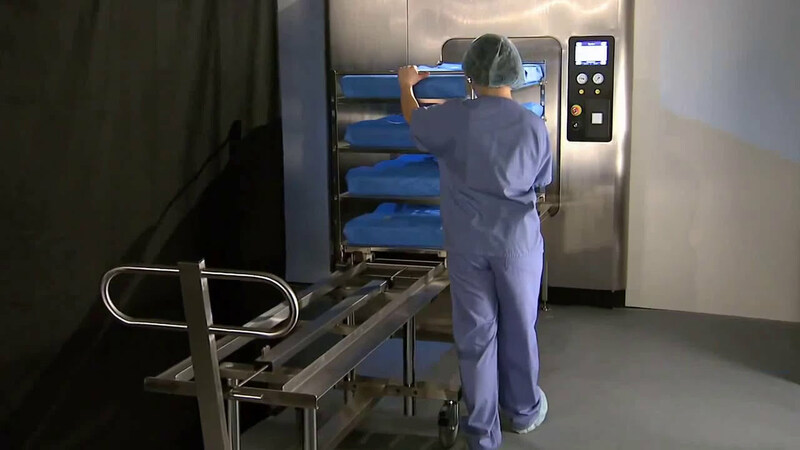 This course explains the basic operation, controls, piping, preventive maintenance, and troubleshooting of the V-PRO® 60 Low Temperature Sterilization System. With the purchase of this course, you have up to five attempts or six months to complete the training (whichever comes first). Please note that this course does have a prerequisite listed below. This course provides an overview of how to operate the V-PRO 60 Low Temperature Sterilization System. The student will learn the theory of operation, normal, supervisor, and service modes, functional descriptions of the major components and which components must be checked according to the Preventive Maintenance Schedule.